Luke joins you live from Warsaw, Poland, where they are celebrating 100 years of independence in mass! Luke who is actually a Polish citizen delves into the topic about the media framing it as a far right national independence march. What is the truth about today’s historic event? 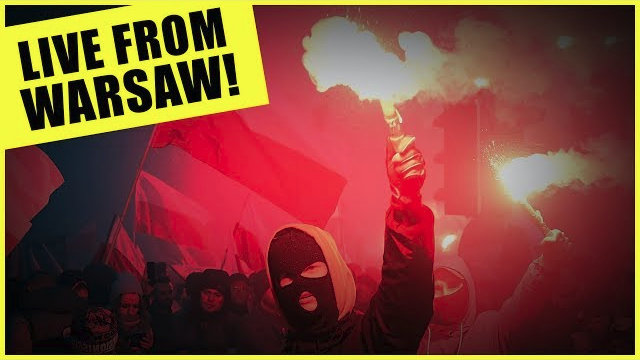 NextPoland Turns 100 And Media Lies!